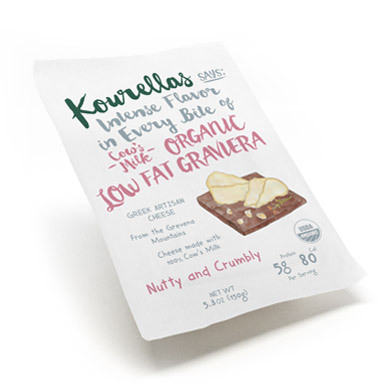 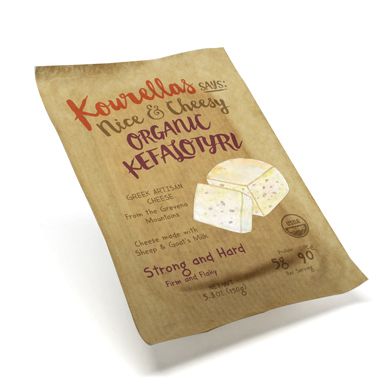 At the Kourellas family dairy, our organic graviera cheese is made to a traditional recipe handed down through generations. 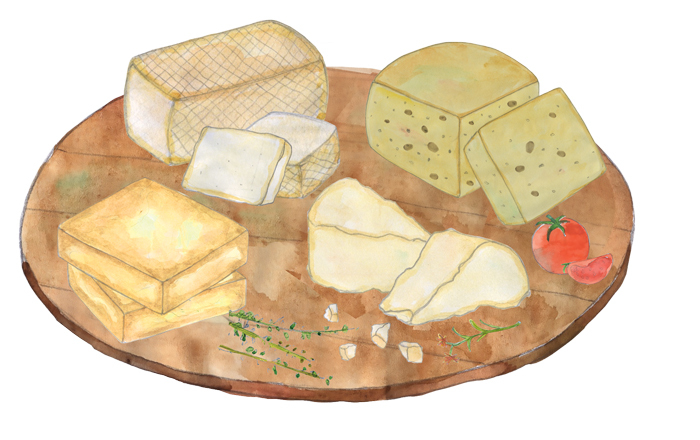 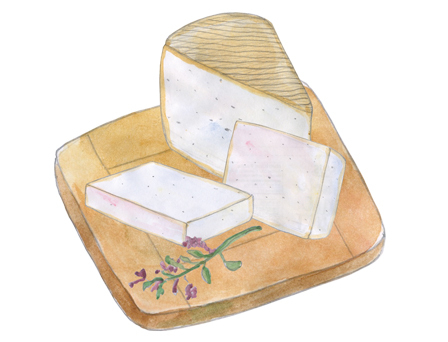 Pure sheep’s milk gives this classic Greek cheese its sweet, nutty aroma and velvety texture. 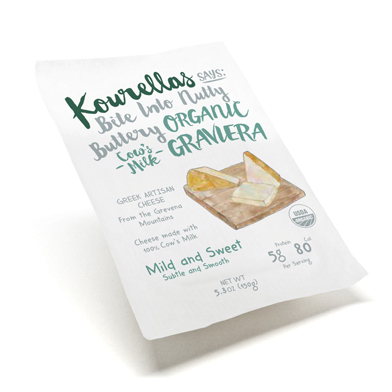 Hand made by our master cheese maker, this artisan cheese is cave-aged for a fuller flavor. Ingredients: Pasteurized organic sheep’s milk, Natural sea salt, Vegetarian rennet, Lactic acid culture.